Competition can be fierce in Oklahoma’s high school extracurricular activities. From athletic fields to performance halls, students take seriously the trophies they bring back to their schools. One award-winning Tulsa-area music program has decided to step away from a hallmark band contest to make the spring semester all about the music. Oklahoma’s governor is looking for ways to keep the father of a Cherokee girl from facing charges in South Carolina. 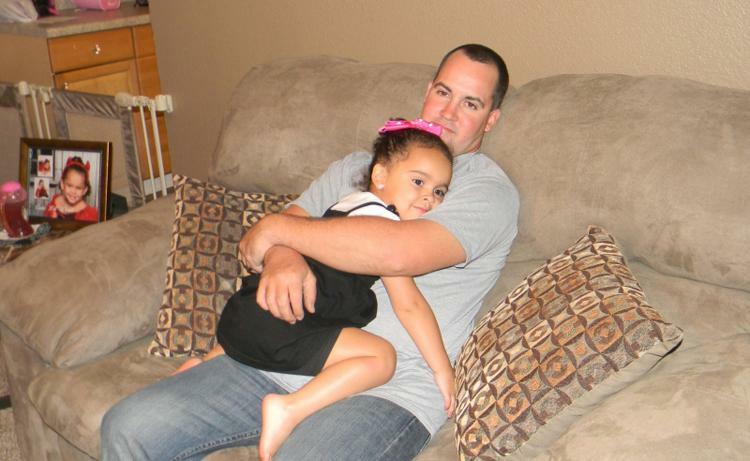 Dusten Brown, a citizen of the Cherokee Nation, faces felony charges related to his fight to keep custody of his daughter, Veronica. This week, he turned her over to Matt and Melanie Capobianco, Veronica’s adoptive parents. 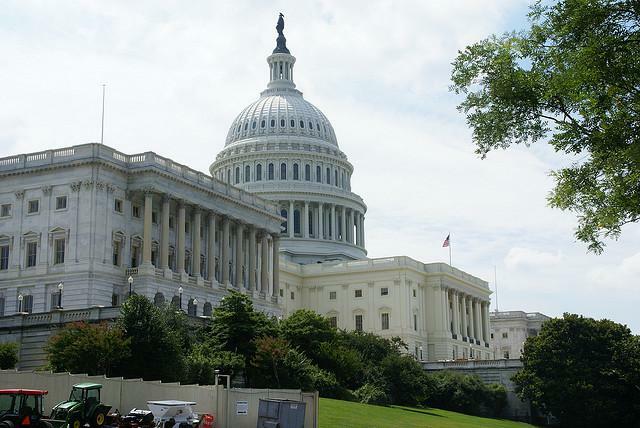 The Democratic-controlled U.S. Senate is moving toward a test vote Wednesday on an emergency spending bill, despite tea party attempts to stop it. The bill gets rid of a House measure to "defund" President Barack Obama's health care bill, a defunding Sen. Ted Cruz (R-Texas) supports.